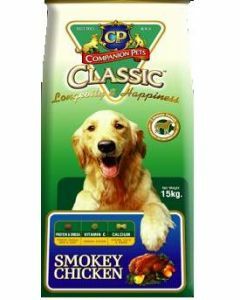 Golden Retrievers are a playful and active dog breed demanding high energy requirements from their diet. An adult Golden Retriever needs around 1400 calories daily. 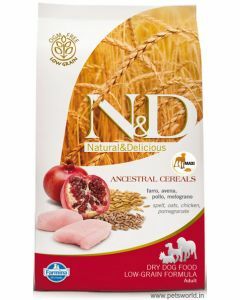 Dry foods are best for them as they keep their teeth clean by removing plaques between the teeth. 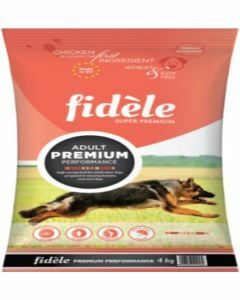 It is suggested that they are not fed filler ingredients like soy, cor etc. 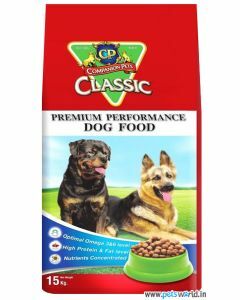 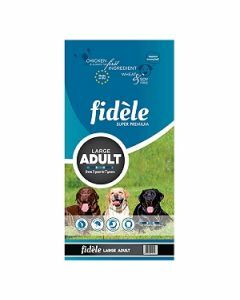 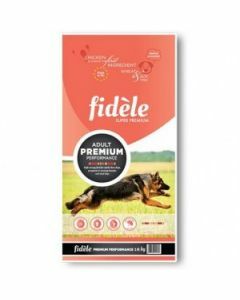 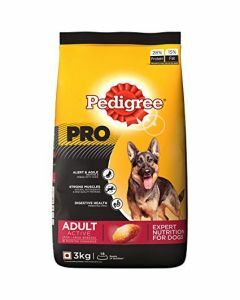 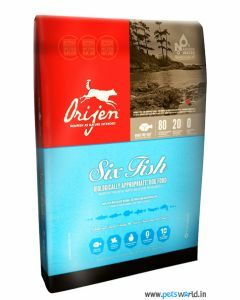 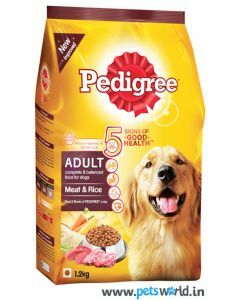 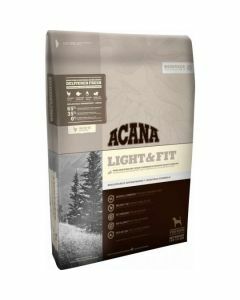 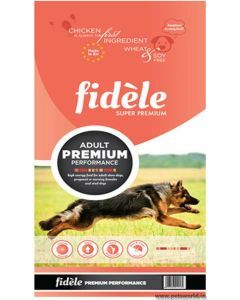 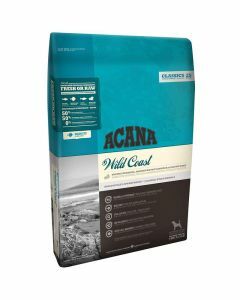 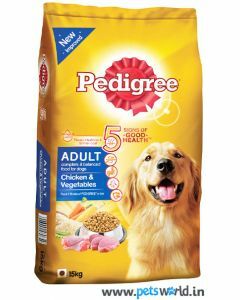 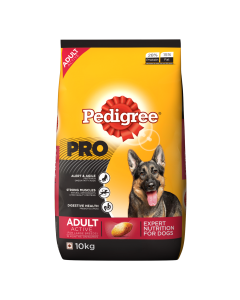 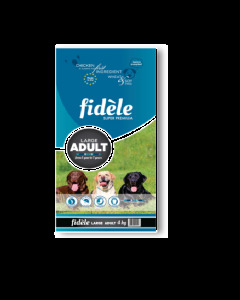 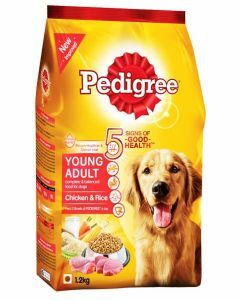 In order to provide top-notch nutrition to your adult Golden Retrievers, we at PetsWorld have premium quality foods from brands like Fidele, Pedigree, Hills Science, Acana, Royal Canin etc. 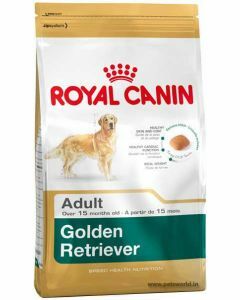 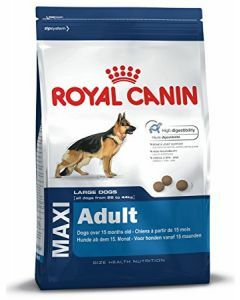 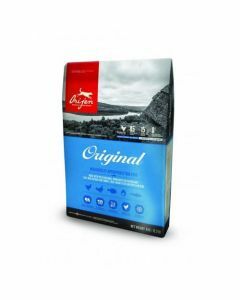 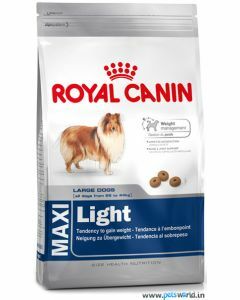 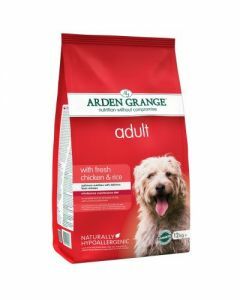 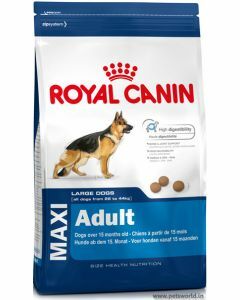 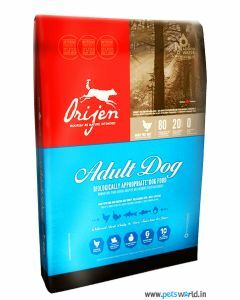 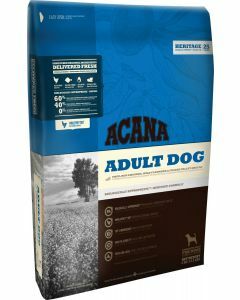 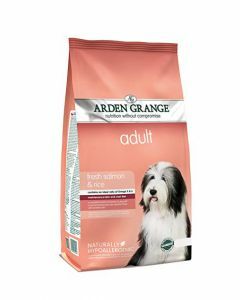 Royal Canin Golden Retriever Adult is a diet which is specially made for grown up Golden Retrievers for giving them a wholesome, nutritionally balanced diet. 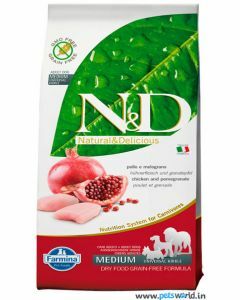 EPA and DHA are present in the diet which promotes healthy cardiac function and good eyesight. It also reinforces the skin’s barrier to prevent many infections and allergies. 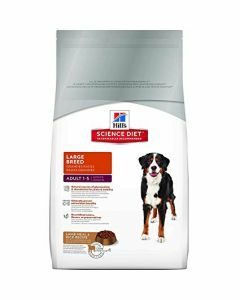 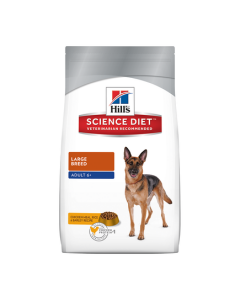 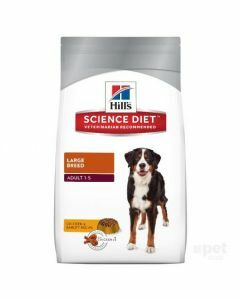 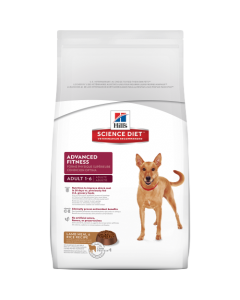 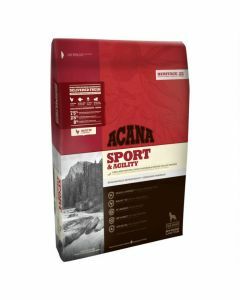 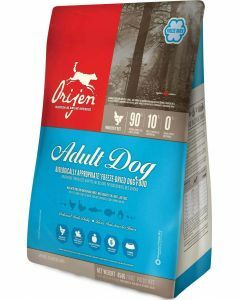 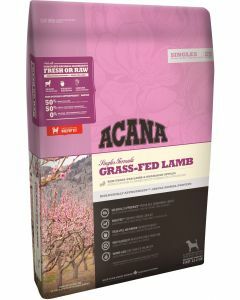 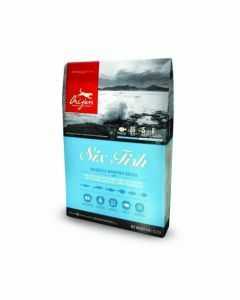 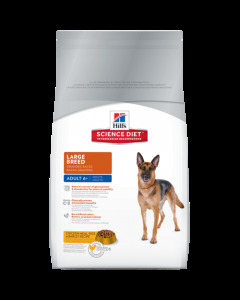 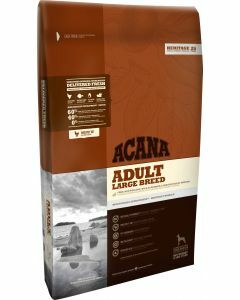 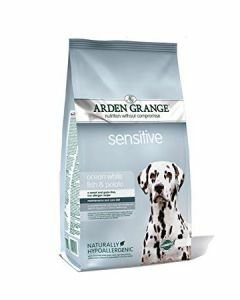 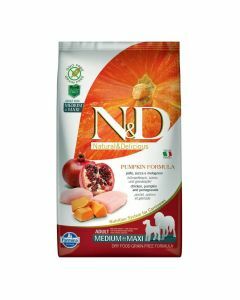 Hills Science Diet Adult Lamb and Rice is a richly nourishing dog food that has essential fatty acids which are known to fortify the skin’s health in 20 days. 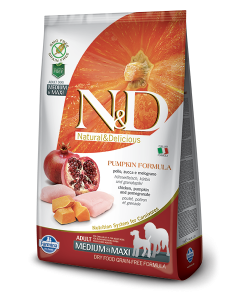 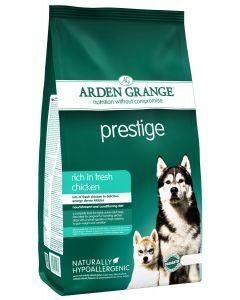 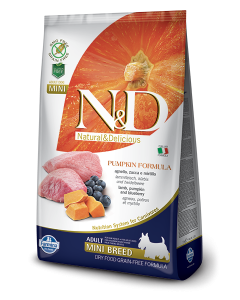 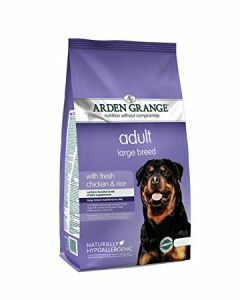 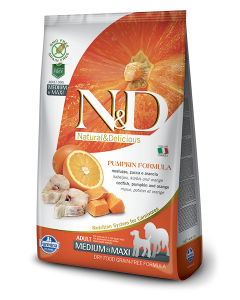 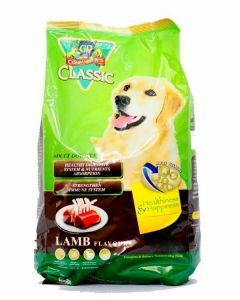 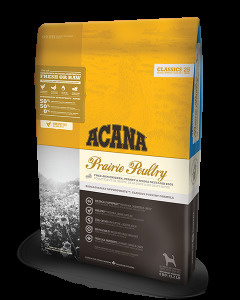 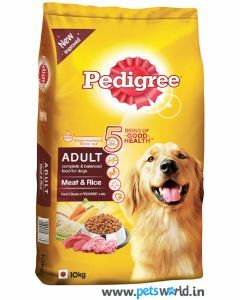 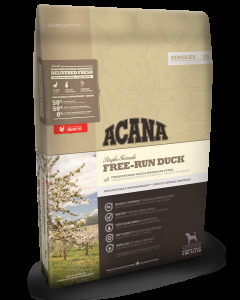 This food is beneficial for a breed like the Golden Retriever as they have a shiny and beautiful coat. 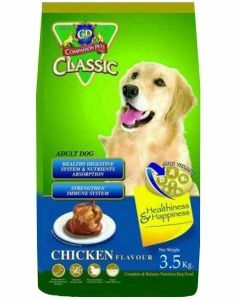 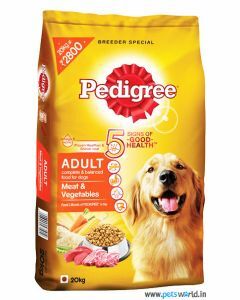 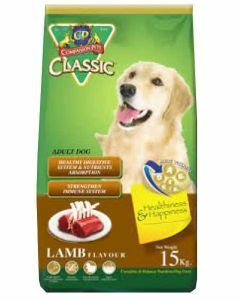 Some of the other diets which keep Golden Retrievers in supreme health are Pedigree Chicken and Vegetable Adult Dog, CP Classic Dog Food Adult Chicken, Fidele Adult Large Breed, Orijen Adult Dog Food etc.